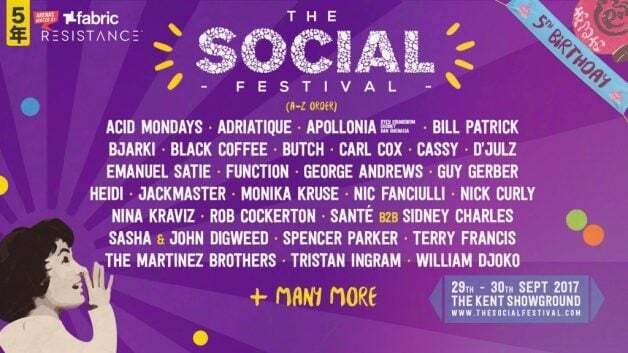 The UK’s premiere boutique House and Techno festival, The Social, has added a slew of names to its landmark fifth edition lineup, going down 29-30 September at the Kent County Showgrounds. 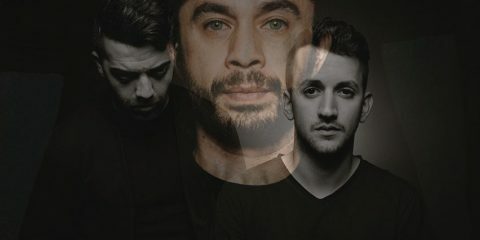 Joining the already announced names of The Martinez Brothers, Black Coffee, Guy Gerber, and Carl Cox, will be a new handful of the world’s best. 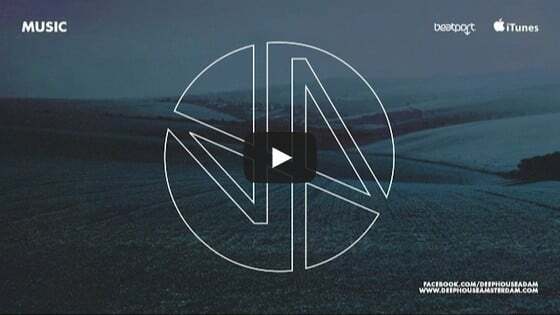 Amongst them are Nina Kraviz and Heidi, as well as leading lights from the world of underground electronic music, Terry Francis and Function, who will hadle duties on the brand new Fabric hosted stage ‘The Barn’. The Social’s “Meadow” stage will be hosted by RESISTANCE and will now feature Monika Kruse and Tristan Ingram, while Santé & Sidney Charles, Bill Patrick and Nick Curly are each set to play the brand new “Caravan” stage. 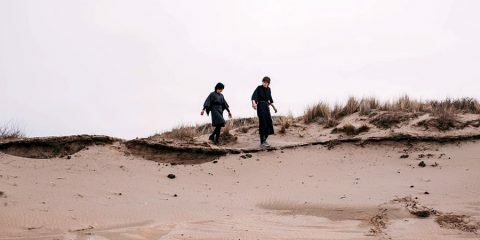 Elsewhere, the festival’s outdoor fixture will feature state of the art production and sound with local favorite Rob Cockerton and Spencer Parker rounding out the lineup.